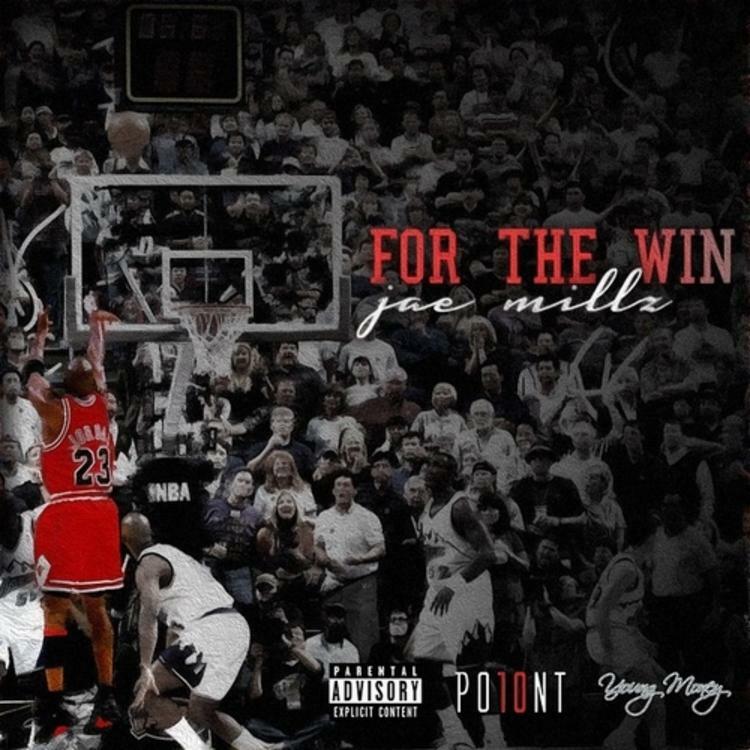 Jae Millz shares an EP entitled "For The Win." The phrase "for the win" is a commonly-used one in sports, thrown out by announcers whenever the game rides on one shot. That being said, the words bring to mind one legendary moment more than any other: Michael Jordan's game-winner against the Utah Jazz in the 1998 NBA Finals. Today, Young Money MC Jae Millz drops off an EP by the very same name, For The Win. The project is relatively short at six tracks, and features production from Slik Sam, Automatik Beatz, Frankie P, Marvino Beats, Johnny & Nate and Millz himself. Dave East, Styles P and Makarel appear with guest verses.